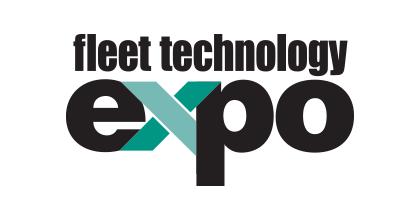 Fleet Technology Expo is an exciting new event brought to you by the publishers of Automotive Fleet and Heavy Duty Trucking (HDT) magazines. It’s designed for fleets across industries looking to improve operational efficiencies. Outstanding educational sessions include strategies on reducing fuel use and maintenance costs to optimizing fl eet software and data to alternative-fuel adoption. With additional sessions focused on emerging technologies, a huge Ride & Drive Event and an expo hall with the latest vehicles, equipment, software and other tools, Fleet Technology Expo provides attendees the essential means for smart and efficient fleet management.